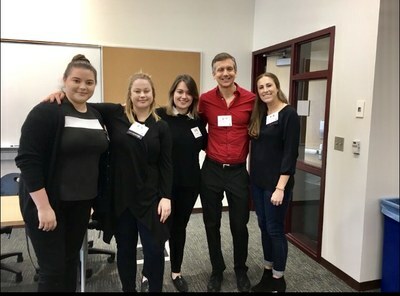 A team of UofL undergraduates won the 31st annual Psych Bowl Competition at the Kentucky Psychological Association's Spring Conference. UofL defeated Spalding University for its first-ever Psych Bowl championship. Congratulations to the 2018 Psych Bowl Champs!